Dining out just a few years ago, the biggest question on your mind about the seafood was, "Is it fresh?" 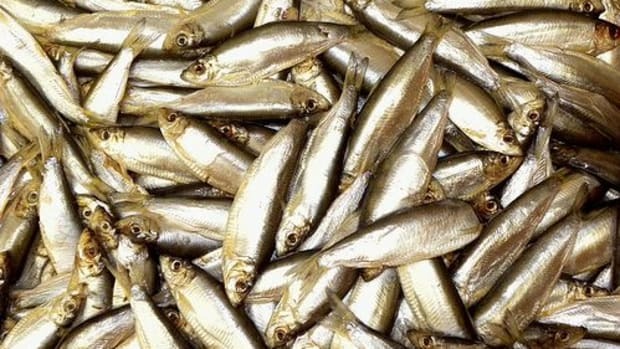 Then the warnings came out about consuming too much fish because of the risk of mercury or PCB poisoning. Now the question has shifted from our health to that of the fish, and one wonders; should I be eating this at all? Am I driving some species to extinction? The answer is probably yes, but don&apos;t freak out yet. You still have time to make wiser consumer choices, save a species or two and hopefully, also ease your conscience. History has shown us again and again that whatever we consume en masse, whether it is trees, oil and coal (and now seafood), eventually begins to run out. This should have been no surprise to us. 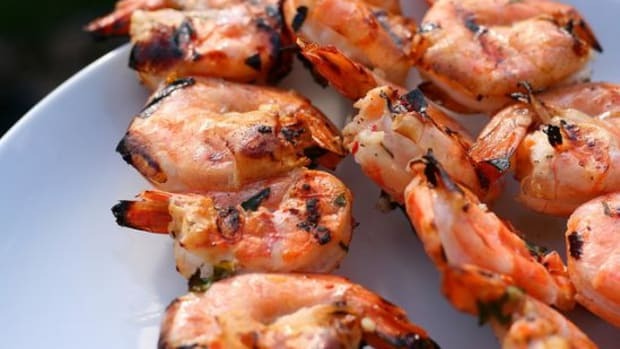 The availability of fresh seafood and its marvelous health benefits have made it very attractive to Americans and its consumption has sharply increased in recent years. Fishermen return to the sea like they have for hundreds of years to feed our appetite for seafood. These days, however, the catches seem to get smaller and smaller. 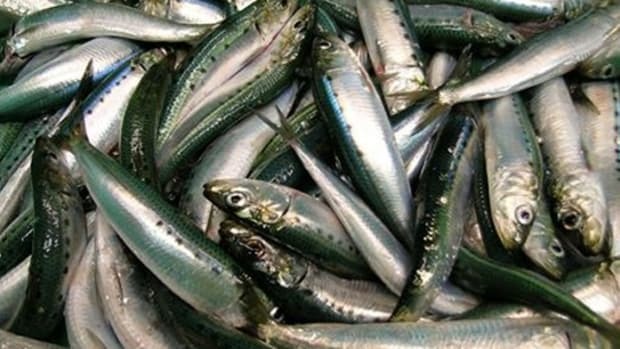 Nearly all seafood is affected in some way by humans whether it be overfishing or pollution. 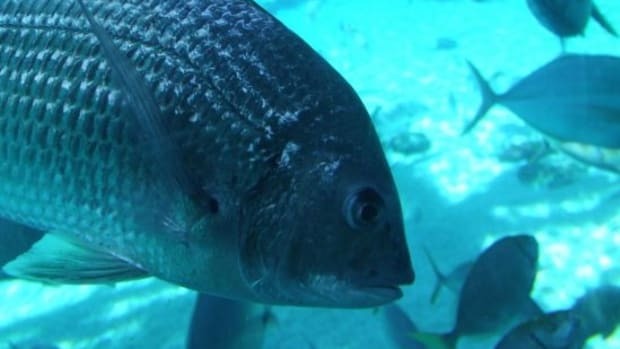 Can we as consumers do anything to stop declining fish populations? The answer is a definite yes. Besides ending uncontrolled polluting of the ocean, we can shift consumption of threatened species to more sustainable ones. Think of seafood as a product. When we buyers demand less of one product and more of another, sellers naturally want to sell you the other product in order to stay profitable. If your favorite restaurant or seafood market doesn&apos;t have what you want, show your displeasure and ask for something you desire. Get enough people requesting a fish and that business will listen. The trick for us is to figure out what seafood is the best sustainable choice while continuing to be a delicious and healthy part of our diet. The most important thing you can do as a seafood consumer is to be informed. 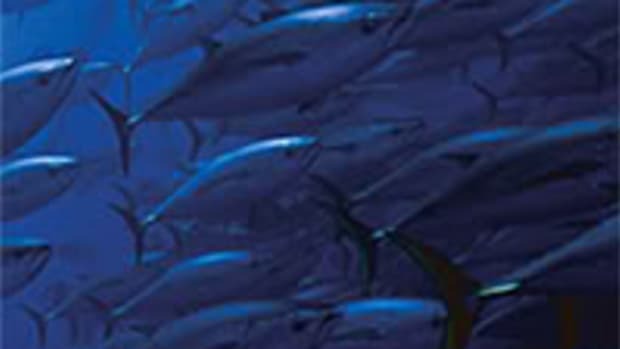 Sustainable seafood is a very complicated issue. Measuring the population of seafood species is not an easy thing. And while one fishing area may be totally devastated, another may be just fine and able to maintain its traditional fishing demands. You will also see, in some cases, farm-raised species being better choices than wild-caught species. 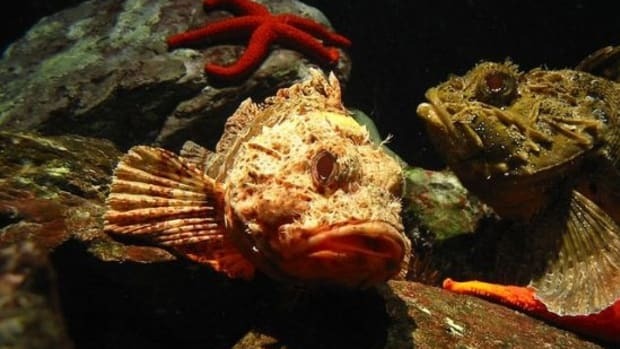 Trolling and pole-caught fishing is also preferable to nets, which destroy multitudes of other ocean life that get caught up with the desirable fish. Luckily for us consumers, there are a number of organizations out there watching the seafood industry and making recommendations. Two of the largest and most respected seafood groups are The Monterey Bay Aquarium (Seafood Watch Program) and The Blue Ocean Institute. (Both have mobile apps for your phone, making it extremely easy to make wise decisions at the market or restaurant.) On the Seafood Watch&apos;s list of recommended seafood is The Super Green List, which gives the best choices in sustainable seafood while also being healthy. 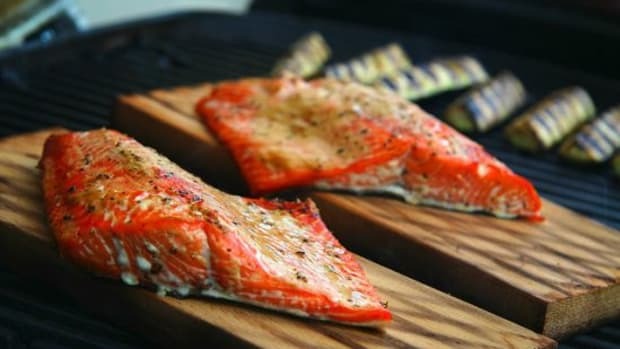 Top picks include Albacore Tuna (troll- or pole-caught), Freshwater Coho Salmon (farmed), Oysters (farmed), Pacific Sardines (wild), Rainbow Trout (farmed) and Salmon (wild Alaskan). Other Best Choices include Halibut, Pink Shrimp, Catfish (farmed), Clams and Mussels (farmed) and Striped Bass (a chef favorite). 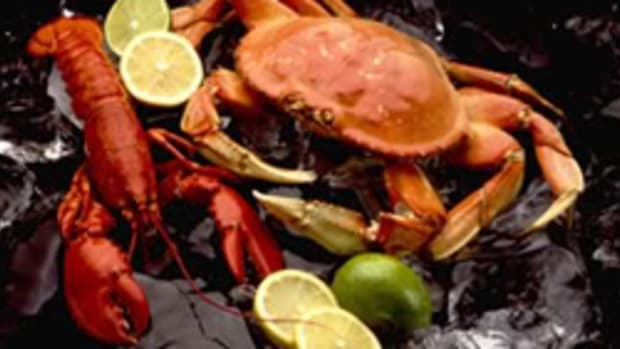 Seafood to AVOID include King Crab (imported), Bluefin Tuna, Swordfish, Orange Roughy, Monkfish, Mahi Mahi (imported), Pacific Cod (imported), Sharks and, of course, Caviar (imported). For the restaurant industry&apos;s part, several top chefs including Rick Bayless (Frontera Grill), John Ash, Nancy Oakes (Boulevard) and Alton Brown have banded together and pledged to use only sustainable seafood in their place of business. 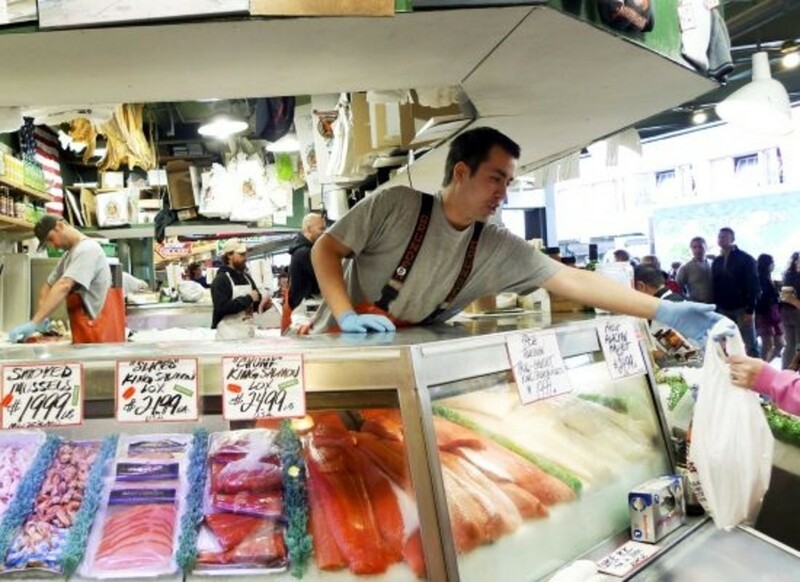 Supermarkets are jumping on board, too, with companies like the Kroger Company and Safeway implementing sustainable seafood programs. Another choice for consumers is to buy online with a company like Ecofish.com, which only sells sustainable seafood. By choosing sustainable seafood, we can change the plight overfishing has caused and ensure that the seafood we love to eat stays around for a very long time.